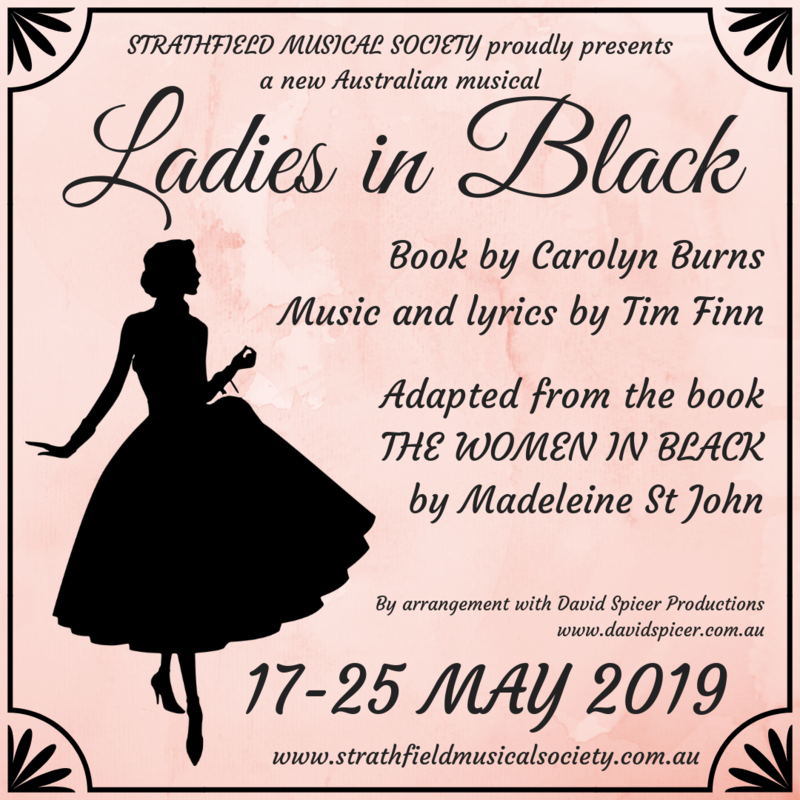 Our first performance for 2019 is the NSW Amateur Premier of “Ladies in Black”; a coming of age story of a young, intelligent “bookworm” embarking on a summer job between completing her Leaving Certificate and hopefully starting a degree in Literature at Sydney University. It’s set in Sydney, which was on the verge of becoming the multicultural, cosmopolitan city that it now is. Music and lyrics are by Tim Finn. Our first show for 2018 was a cabaret style concert featuring a selection of music celebrating the Society’s 50th year of involvement in community theatre. 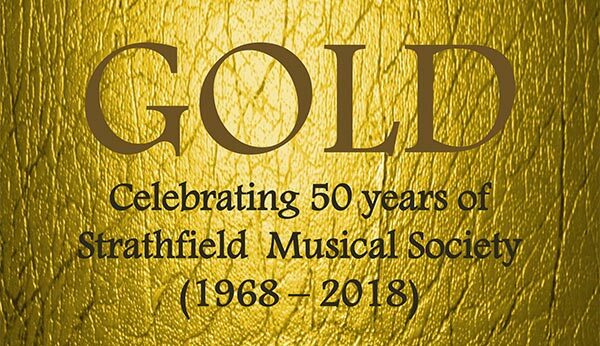 The Society was formed in 1968 as Strathfield Light Opera Company and became Strathfield Musical Society Inc. in the late 1980’s.